Council has requested increased street cleaning in the catchment area to reduce the amount of leaf litter entering the lake. The whole Gold Coast area is serviced by approximately 10 street cleaners. With such a large area, most streets are lucky to be cleaned on average every 6 to 8 weeks. Monitoring over the last 4 months in the catchment reveals our streets are being cleaned on average every 3 weeks which is great news in the current dry conditions. For this to be acheived, the driver has to go a long way out of his scheduled run. If you see the driver please give him a wave or a “thumbs up” to show your appreciation. 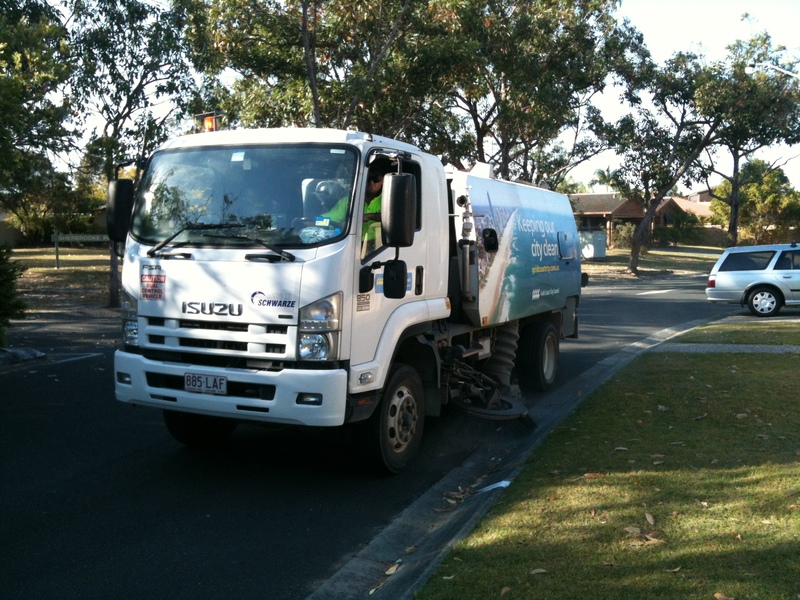 If your street is in the catchment and NOT being cleaned regularly please contact GCCC City Cleaning on 1300130854.